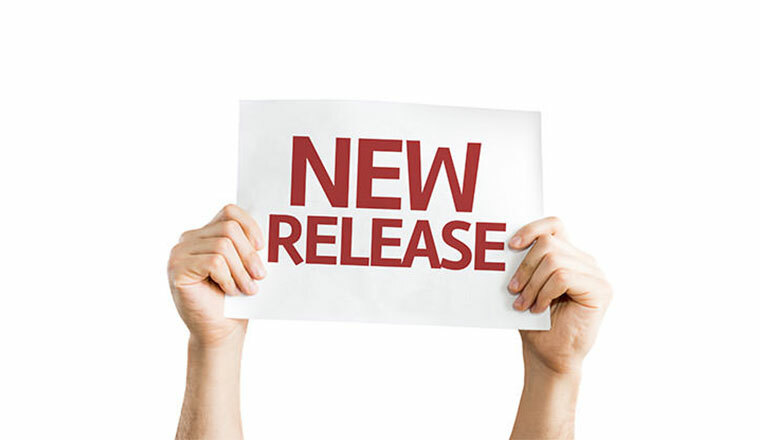 We are excited to announce the availability of our newest release – OroCRM and OroPlatform CE version 1.10.0 for community users and OroCRM Enterprise Edition (EE) 1.12.0 for partners and enterprise customers. 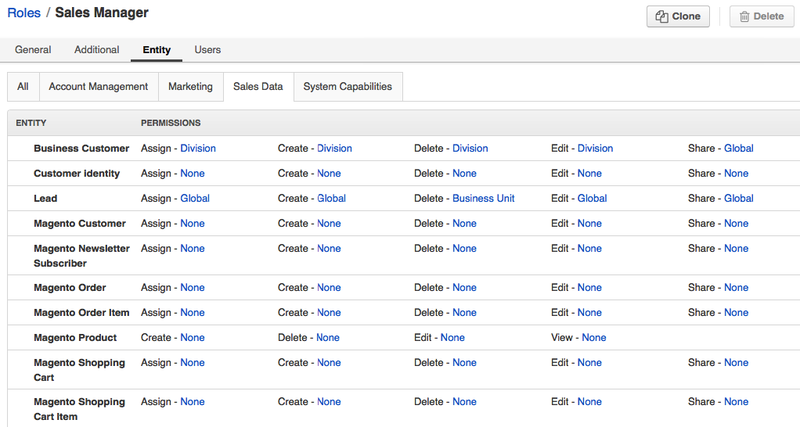 This release is filled with improvements to our sales pipeline management, role management, and personal system configurations. In addition, backend improvements to support PHP 7 and Symfony 2.8 as well as access to our new Oro Web API are offered with the newest release. 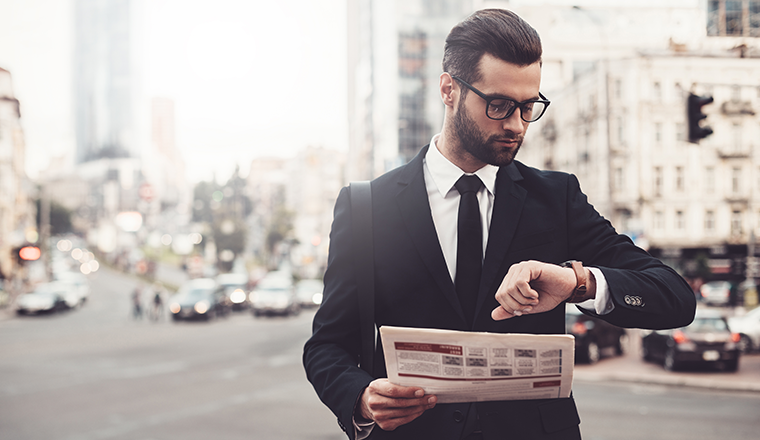 These enhancements will provide users a more simplified user experience while upgrading the backend to the latest technology. Click here for full details on changes made to sales pipeline management. To reduce the effort required for role management and maintenance, we have developed a new UX for the Edit Role page. The most noticeable improvement in the new UX is the functional separation of entities and capabilities. The new UX is also scalable for an unlimited number of actions that are introduced with this release on the platform level. All action permissions for a single entity can be set to the same value with a single “mass” action, allowing the administrator to save time, especially in situations where access has to be disabled completely. In addition, role view page has been added to the system to give both administrators and non-administrators a way to read capabilities of a certain role without having to edit it. 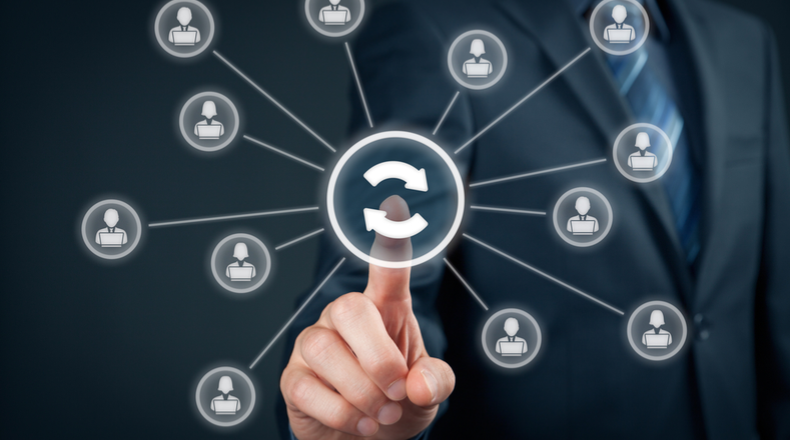 Clone option for roles will save OroCRM administrators a great deal of time and effort when they need to create a new role—instead of starting from a clean slate they would be able to reuse an existing role and only make the necessary adjustments. 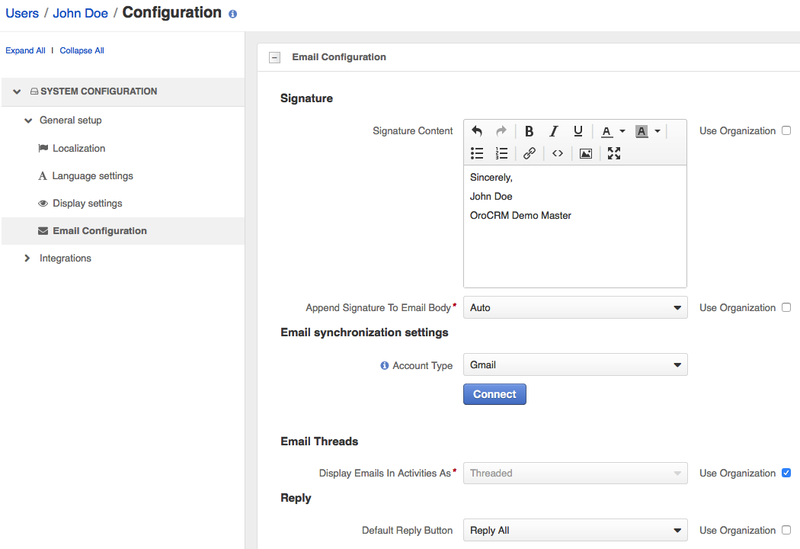 Overall, we’ve improved the role management experience to allow faster setup for both individual and group roles. For more detailed information on all the changes, please review the release notes linked above. Improve productivity and your user experience by now configuring the system to fit your specific preferences. Previously, Oro’s REST APIs required developers to implement APIs manually for each and every entity. 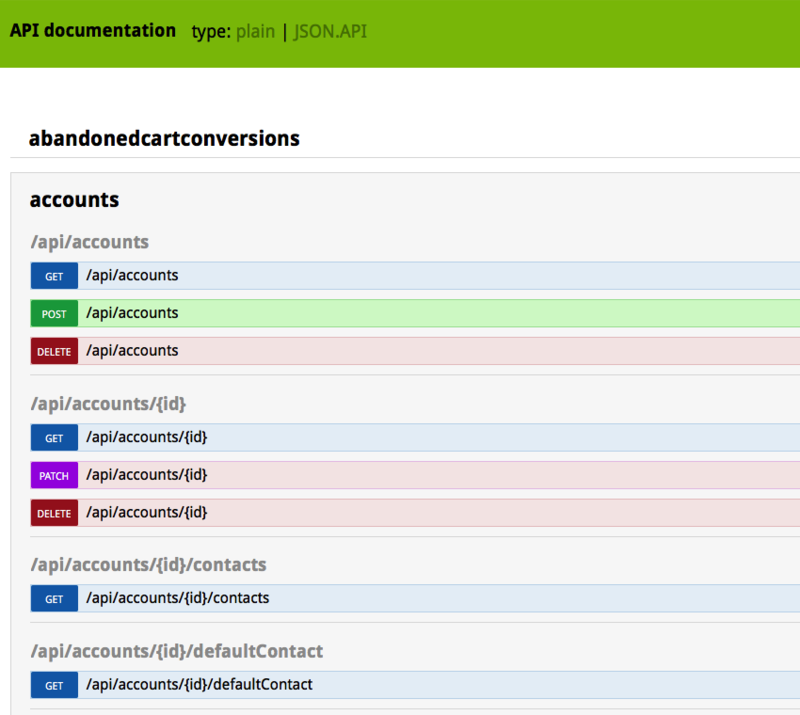 But the new Web API provides an automated approach that is based on entity metadata. Quicker API development: It’s as simple as running a console command. More information on the new Oro Web API can be found here. 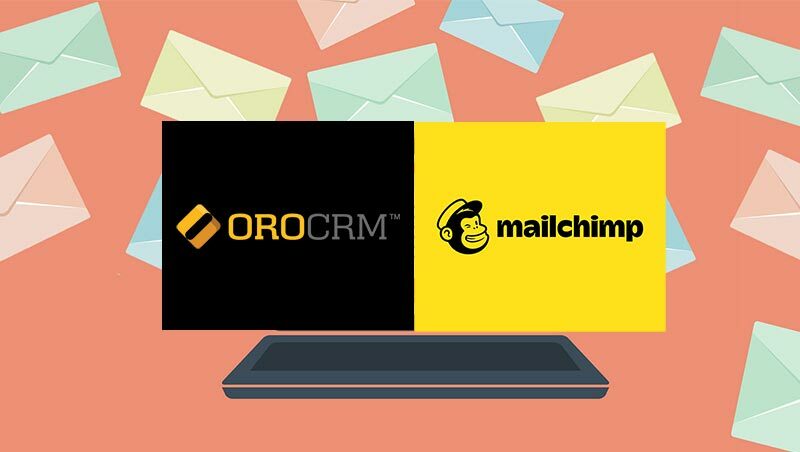 Oro engineers constantly conduct independent tests with the latest available technologies to significantly improve the performance of Oro Platform and OroCRM. When PHP released its new PHP 7 around December 2015, we saw it as a great opportunity to improve our technology backend. These benefits made it clear that we needed to upgrade and add support for PHP 7 to both Oro Platform and OroCRM. Click here for more information on our independent testing of PHP7 or read through our application structure and code namespaces post here. If you have an issue with the OroPlatform, please report it to our OroPlatform GitHub page. And if you run into an issue with OroCRM, please report it to our OroCRM GitHub page. As always, we look forward to hearing your feedback and comments in our forums.